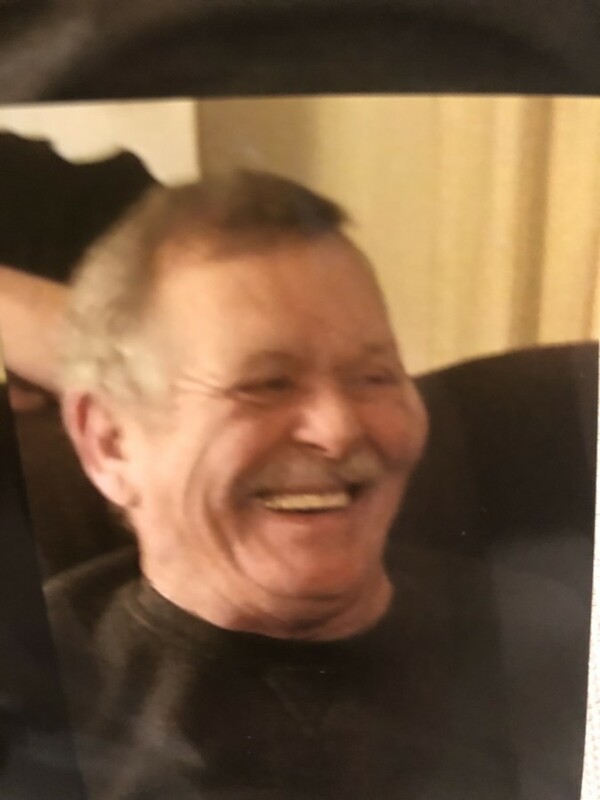 William H. Latta 68, passed away peacefully at his residence on March 23rd. He was born October 31, 1950 to the late Ralph H. Latta and Violet L. Latta. He graduated from Peru High School in 1969 and in that same year married his high school sweetheart, Rose Winningham. They were married 26 years and together had 3 children, Lori Sprinkle (Tracy) Indianapolis, Todd Latta (Tanya) Huntington, IN and Travis Latta (Shannon Correll) Mexico, In From 2000-2009 he was married to Linda Ford and started his second family by adopting 3 children, Autumn Cottrell, Cheyenne (Curtis) Ellis, and Tahlyn Latta, all of Kokomo. Bill was employed by the N & W Railroad for 16 years. From 1988-1996 he owned and operated the Sportsman's Saloon in Peru, lN. He was employed as a truck driver at Miami Trucking until the time of his death. Bill was an avid golfer and sports fan, especially loving the Cubs and Notre Dame football. In his son's early years he coached Mexico Little League. He loved playing horseshoes and hosting poker games at his house. He was a member of the Eagles Lodge, Peru, and was president of the Literary Aid Society. He will be profoundly missed by all that knew him. Regardless of any of life's burdens, Bill was a happy-go-lucky man with many friends and he never met a stranger. He will be remembered for his infectious laughter, his huge heart, and his zest for life. Preceding him in death along with his parents were sisters, Pat Blackman, Shirley Day, & Kitty Jeffers. Surviving along with his children is one sister Vicki (Curt) Bankston and his special "little buddy" Derek Hanson. Bill had 22 grandchildren and several neices and nephews. A memorial service celebrating Bill's life will be held on Saturday, March 30, 2019 from 11am - 2pm at Riverview Funeral Home.